Recently the market for Chromebooks has expanded massively with four new models arriving around the same time, the largest of these being the HP Chromebook 14. 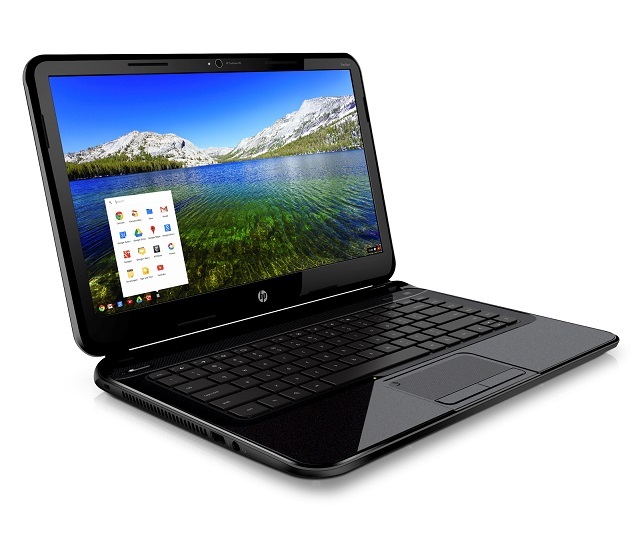 Packing a number of extra features over the Chromebook 11, HP have crammed in a 14″ screen, an SD card reader and a new Intel processor with Haswell technology. On a spec sheet this is nowhere near the bleeding edge, and for a Chromebook the step up from the models that have gone before is minimal. This doesn’t seem to be the typical convention of a Chromebook. Our HP Chromebook 14 review unit came to us without its original box so no unboxing video here this time. However, we do still take you on a tour around the hardware and show you a little of the setup and getting started elements of Chromebook. In my Nexus 5 unboxing and hands on video yesterday, I ran a quick benchmark test on the Nexus 5 using Quadrant. As I mentioned in that video, the Nexus 5 benchmark scores seem to be a bit ‘off’ and I suspect that this is largely down to Quadrant not being updated for Android 4.4 KitKat yet, giving us some false values, although the graph seemed to be about right, the numbers were wrong. 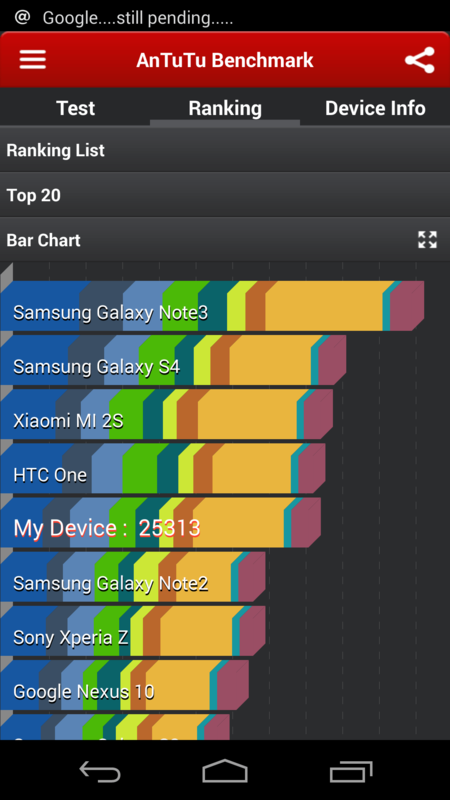 So, further to several requests that I’ve had over the past few hours, here is the Nexus 5 running an AnTuTu benchmark. You’ll be able to see for yourself how it runs and what the final score is be watching the short video below. The Nexus 5 is now coming along with me as my everyday phone and I’ll keep you posted on my experience with it. If you have any questions please submit them below.